Few fitness goals are shared as widely as six-pack abs. Unfortunately, this symbol of athletic achievement is as difficult as it is rare; chiseling your abdominals requires complete commitment not only to exercise but also to a highly restricted diet. Don’t be afraid, however! There are a few things you can do that will greatly increase your likelihood of reaching this physical peak. As you start your exercise plan for six-pack abs, you’re essentially in the same position as an artist staring at a blank canvas. But if you’re overcoming a long history of poor fitness and dietary choices, you’re basically starting with a canvas that is smudged with dirt and old paint. 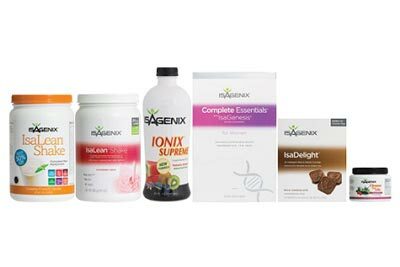 You can get your body back to “blank canvas” status by completing an Isagenix Cleanse. 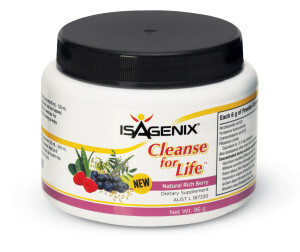 A 30-day nutritional cleanse will flush your body of the accumulated impurities from a lifetime of bad habits. Once you’ve reset your system, you’ll be in the perfect position to start your journey towards washboard abs. Here’s where the hard part begins. 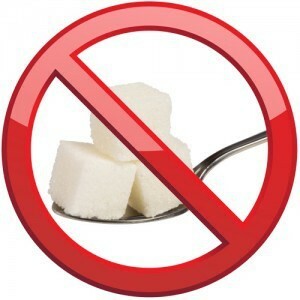 Regular sugar consumption makes it nearly impossible to reach the low body fat percentage necessary for six-pack abs. Eliminate junk food from your diet; it may be hard at first, but it only takes two weeks to turn behavior into habit! Replace sugary snack foods with filling replacements like almonds or other nuts. One important note: don’t confuse a sugar-free diet with a low-calorie diet. You’ll need a high caloric intake to fuel the exercise necessary for your six-pack. Toned muscles are not the result of just weight training. You’ll need to devote at least three days per week to cardio exercise. Aim for a balance between high-intensity interval training, in which you combine short periods of high exertion with rest periods, and stamina training. 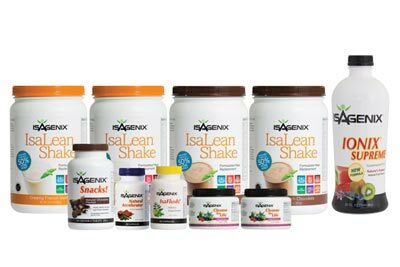 If you’re following your dietary plan, you’ll be amazed at how quickly the weight falls off as a result of devoted cardio. Once you’re in range of your goals in terms of body fat percentage, you’ll want to begin targeting specific muscle groups. There are no “one-size-fits-all” exercises for six-pack abs; rather, you’ll need to target your lower abdominals, upper abdominals, back, and obliques. These muscle groups can be toned with or without weights or machines; a well-designed series of planks can get the job done! Many exercise plans cycle through the same exercises every week without varying the number of repetitions or weights. For best results, you should be increasing the intensity of your exercises each and every week. 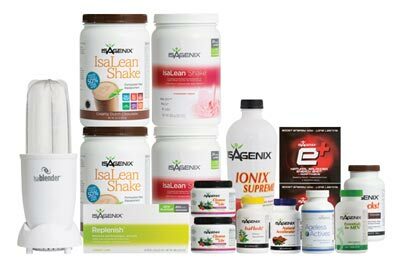 Don’t get complacent; no one has ever slacked their way to a six-pack! Many fitness lovers come within striking distance of six-pack abs only to be undone by one or two “cheat meals.” While some diets allow for a cheat meal or two, these sinful moments will derail even your most dedicated efforts to toning your core. Keep your eyes on the prize and stick to the plan! You won’t regret the sacrifices you’ve made once you look in the mirror.